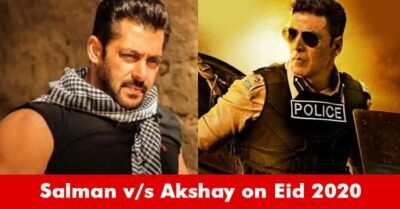 This year has been pretty good for Bollywood till now and we have seen some really good movies that have performed well on the box-office as well. Several actors have received accolades from critics and audiences for their wonderful performances and one of them is Kangana Ranaut who is on cloud nine after the success of her movie “Manikarnika”. 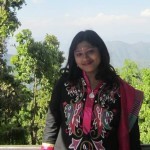 Recently an entertainment portal conducted polls and asked movie lovers to rate the actors under various categories. While the Best Actor title went to Ranveer Singh, the Best Actress title was won by none other than the bold and beautiful Kangana. 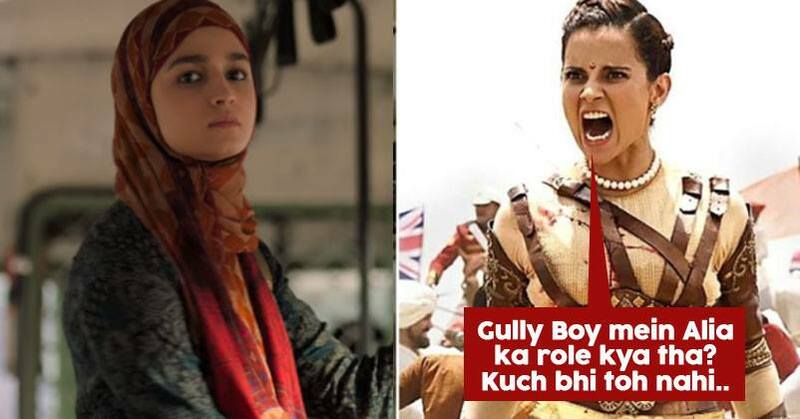 The “Gully Boy” actress Alia Bhatt was also in the race for the Best Actress but she couldn’t win and when Kangana was asked how she felt after surpassing Alia whose acting as Safeena was praised a lot. Kangana was pretty blunt in answering and said that it would be an embarrassment for her if her role is compared with that of Alia. In her opinion, Alia played the character of just a fiery girl that is Bollywood’s idea of women empowerment and at the same time, she also said that media shows too much love for star kids. Kangana even asked media to stop pampering the star kids and not to praise the mediocre work otherwise the level of acting will never be raised. 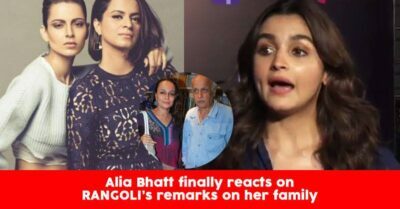 This is not the first time that Kangana has slammed Alia and other star kids but this time, a reaction might come from Alia Bhatt too. Alia’s “Kalank” is going to release on April 17 while Kangana will be seen next in “Mental Hai Kya” in which she is working with Rajkummar Rao. What do you think of Kangana’s statement? Do let us know.